Antonio Canova is without any doubt the most refined embodiment of Neo-classic sculpture who has been hailed as “the last of the ancients and the first of the moderns” by generations of critics for his talent in melting together ancient and modern arts. He was an unparalleled genius able to transform marble into living flesh, shaping absolute masterpieces such as Psyche Revived by Cupid’s Kiss, The Three Graces, Pauline Bonaparte as Venus Victrix to name some. 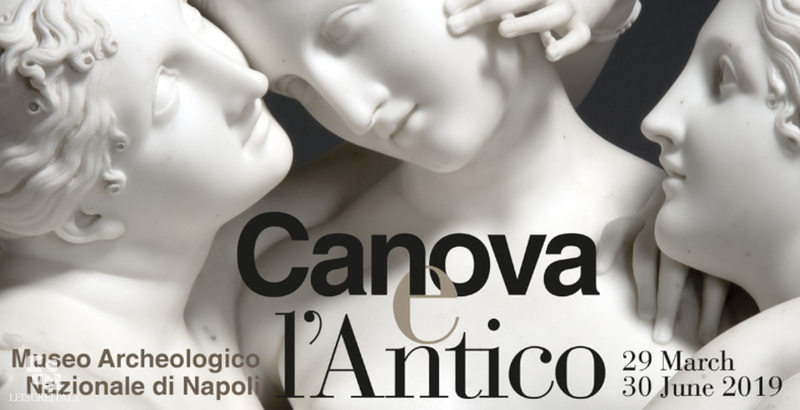 For the first time his refined works will be on display at the MANN of Naples for the stunning exhibition “Canova e l’antico” (Canova and Antiquity) opening on 28th March 2019 until 30th June thanks to the collaboration with the Hermitage Museum in Saint Petersburg that owns the largest collection of Canova’s works in the world. 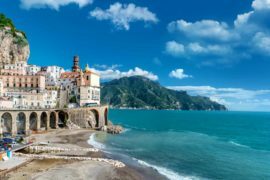 The joint venture between Paolo Giulierini, director of the MANN, and Mikhail Piotrovsky, director of the Hermitage Museum, is part of the cultural synergy between Italy and Russia for the Year of Russian Culture in Italy programme. Canova’s art can be distinguished into three categories: heroic compositions, compositions of grace and sepulchral monuments. In each of these, the Italian artist challenged the classical world in an artistic competition in which he was surely a winner. The exhibition will display twelve imposing marble statues including The Winged Cupid, Cupid and Psyche, Hebe, The Dancer with Her Hands on Her Hips, The Head of the Genius of Death, The Three Graces are among them – together with 110 casts, bas-reliefs, models and drawings of these incredible artist. The exhibit will be moreover enriched with 34 tempera on paper, inspired by Pompeii well known frescoes that were found in the house where Canova was born, and a few larger plaster casts like “Theseus and the Minotaur” and “The Sleeping Endymion”. 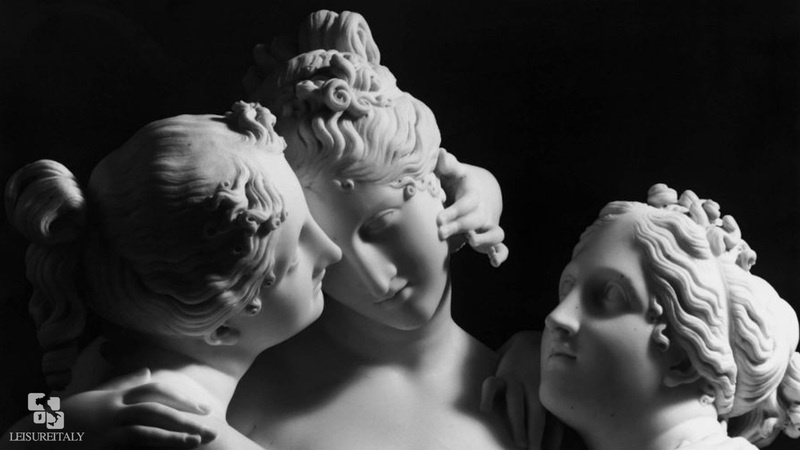 Last but not least a news that will make the children happy: along with the showcase, the MANN is collaborating with Disney for the realization of a table representing Mickey Mouse as Canova working at Cupid and Psyche sculpture.